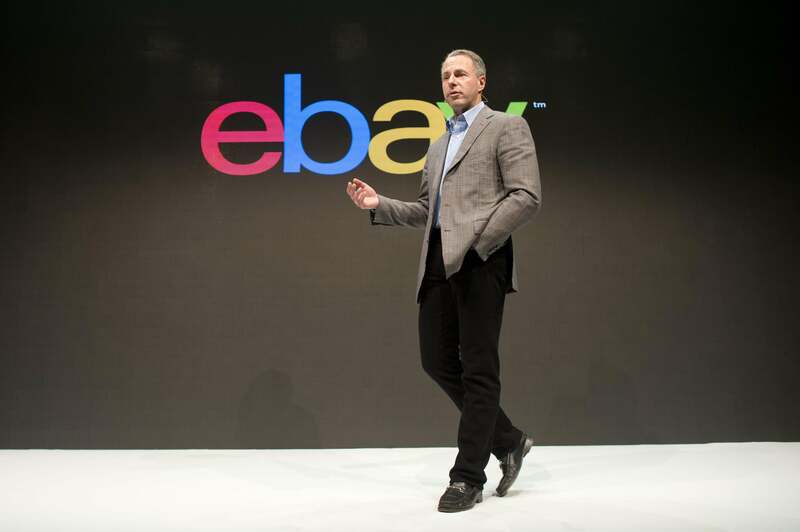 EBay purchases mobile startup Braintree. What's next for e-payment app Venmo? My Favorite Mobile Startup Just Got Bought by EBay. Uh-Oh. Venmo’s main advantage over PayPal is the simplicity of transactions combined with its social user interface. PayPal has predominantly one-star reviews on the app store, many of which bemoan its unreliable transfers. If you’re a freelancer who has the misfortune of getting paid through PayPal—and you might want to rethink that, given that its chargeback policy is infamously unfriendly to vendors—your best bet is to use your virtual PayPal money to barter for food on eBay. Both companies have something to gain from the acquisition: Braintree has access to EBay’s corporate infrastructure and years of data security experience; EBay has access to Braintree’s payment gateways, including a mobile payment app that actually works. Google Wallet will now take the place as PayPal’s biggest competitor, but Google’s e-payments venture only works if you use it directly through Gmail or on an Android phone—it’s unlikely to have its own native iPhone app anytime soon. This is clearly a smart move on EBay’s part, but the danger is that PayPal could cast Venmo aside instead of recognizing the reason this four-year-old startup became PayPal’s main competitor. Right now, PayPal charges a 2.9 percent transaction fee for sending money directly from your debit card, while Venmo is free for debit transactions. The worst mistake EBay could make with this deal would be to cannibalize Venmo without actually improving its own PayPal app by adding features like free debit transactions. This is a moment for PayPal to decide whether it will start actually valuing customer service, or if it will continue to rest on its ever-wilting laurels. Savvy smartphone users have grown to demand free mobile payments, and if PayPal doesn’t start supplying that demand, the market will rise to meet it.